(Hint: It’s Not All Bad). Have you ever experienced butterflies in your stomach? How about sweaty palms or a dry mouth? And we’ve all experienced a racing heart or shallow breathing in a moment of crisis. Welcome to the wonderful world of stress. While most of us dread the feeling of being stressed, the truth is it doesn’t have to be all bad. One of the best ways to manage stress is also one of the simplest… learn to love it. Stress can strike at any time. It’s that feeling that appears just before a big event or an important presentation at work. And we all know that growing feeling of tension when you’re running late or stuck in traffic. These not-so-nice feelings are actually part of our primitive survival response. This response was pretty helpful when our primitive lifestyle required us to be able to outrun a saber tooth tiger. But succumbing to stress mode when you see the size of your inbox, or children are driving you crazy is not so helpful. “The stress response was pretty helpful when our primitive lifestyle required us to be able to outrun a saber tooth tiger. Our body’s response to stress starts in the brain. Specifically, the amygdala, which is a small almond-shaped set of neurons within the fear centre of the brain. The amygdala works with the conscious and unconscious areas of the brain to determine how to react to situations and controls the flight or fight stress response. 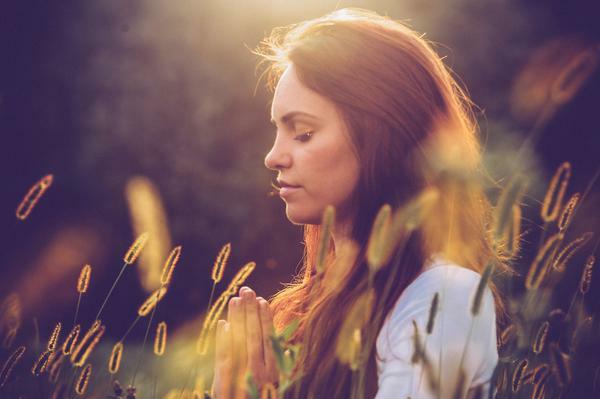 When a stress response occurs, there is a flood of hormones and neurotransmitters and our body enters the red zone, activating the sympathetic nervous system. The sympathetic nervous system is part of the autonomic nervous system, which controls all of our automatic bodily functions, like the immune response, hormones, digestion and heart rhythm. Now you can see how stress can have such a big impact on so many functions within the body. But is it all bad? Let’s break down the good, bad and ugly of stress. The good news is that stress gives us an extra boost of energy when we need it most.. It helps us to perform at our best, reach our goals, or get through tough experiences. If you are an adrenalin junkie like me, you thrive on a bit of stress to get things done. When you’re in a focused stress zone, you can power through your to-do list. Athletes also thrive on good stress as it allows them to tap into a peak state for competition. Stress has a way of sneaking up on us. That’s why bad stress can be insidious. Often, we don’t notice stress is building up until it’s too late. When the work-life balance gets thrown out, our body moves into ‘busy mode’. In this mode, it is difficult to find moments of calm to reduce the building stress. Long-term, stress takes a big toll on the overall health of our body. 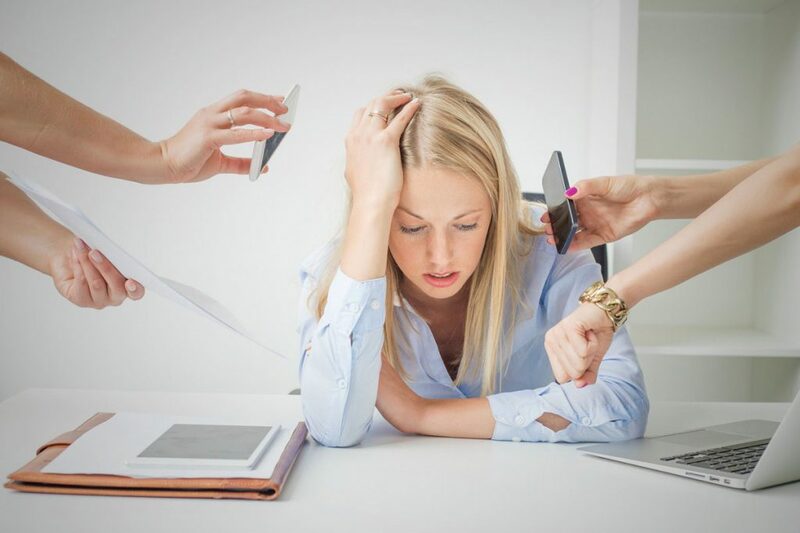 Left unchecked, stress can affect digestion, hormone balance, growth and even immunity (now you know why you get sick more easily when you are stressed out). And that’s not all. Long term stress also alters our brain, as Madhumita Murgia explains in this fascinating TedEd talk about the impacts of stress on the brain. Sometimes, we just can’t cope with life. If you are grieving for a lost loved one, living in chronic pain, dealing with an incurable illness or in the middle of a marriage break-up, understandably you’ll be feeling stressed. The problem is that the stress reaction isn’t a tap you can just turn off when you’ve had enough. You need to feel, process and grieve through that experience fully. But major life events such as these, often take a long time to figure out and can sometimes spiral out of control. This is what makes this kind of stress an ugly stress. Your nervous system is continuously bombed with stress hormones, which over time, alters your physiology and mood and hey presto you’re stuck in a vicious cycle. Whether it’s the good, bad or ugly kind, stress will always affect your breathing. Sometimes, breathing changes in such a small, subtle way we don’t even know it has happened. But the impact can be huge. Altered breathing or a breathing pattern disorder has a dramatic effect on your health and wellness. Find out more about altered breathing. It depends. What we do know is that how you think about stress can make a big difference to how your body handles stress as well as how long you will live. Research has shown that your mindset on stress can determine if your body is negatively or positively affected by stress. Further research has highlighted the effect of stressing about stress! If you think stress is bad for you and you have felt stressed in the past 12 months, you have a 43% increase in the risk of dying. How you think about stress and how you allow your body to react will determine the impact that stressful moments have. When you interpret stress as good, you release hormones that actually grow your brain’s neural connections. Learning to find the right tool or technique to combat stress is the best thing you can do for your overall health. Change how you think about stress. Embrace stress as a process of learning and growing. It’s as simple as saying to yourself, “This feeling of stress is good for me”. Simple I know, but exercise is great for burning off that extra adrenalin and oxygen we have created through over-breathing. This won’t suit everybody, so you’ll need to work out if this method is right for you. At work, don’t push your body and nervous system into the red zone the whole day. Stop and take breaks at least every 2 hours and step away from your computer. Even a simple drink break or toilet stop can help. Our muscles are primed when we are in flight or fight mode so if we are there for prolonged periods of time, the result is tight and stiff muscles. Over time these muscles can cause trigger points and long-term pain. Exercises to stretch your hip flexor, neck and chest muscles combat this shortening and can give you relief from your niggles and aches and pain. Helpful exercises to stretch and relieve stress are covered in The Big Exhale breathing course. You may look crazy, but you should smile at yourself as often as you can. When you smile, (even if it isn’t a natural smile) you tell your brain to release happy hormones. In this instance, you really can fake it ’til you make it. Read more about the fascinating science behind smiling. And remember, smiling is contagious so get out there and change the world, one smile at a time. We are individuals, so there isn’t a one-size-fits-all solution. If you’d like to learn more about techniques for managing stress, Kelly McGonical’s “Upside of Stress” is an excellent and easy to read book on stress. Remember, to create diamonds we need pressure. Stress is our very own internal pressure system that can help us create the brightest, most beautiful and sparkliest version of ourselves. If we learn to work with stress, rather than against it, we can tap into the positive side of stress. How do you handle stress? Have you learned to love your stress yet? I’d love to hear your experiences. Jump over to our Facebook page and leave a comment or send us a message. Emma Ferris is known as a breathing guru. She’s also called wellness nut, entrepreneur and a woman on a mission. 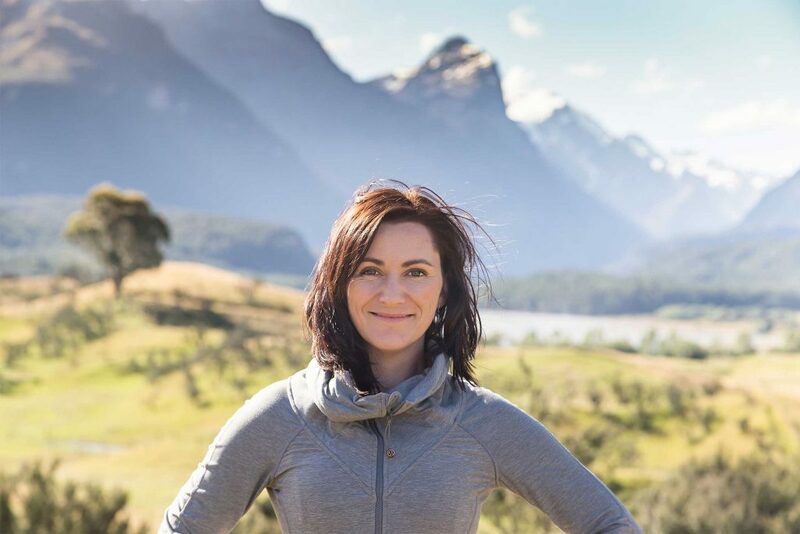 Drawing on a 12-year career in physiotherapy, as well as expertise in pilates, acupuncture and stress management, Emma Ferris is teaching the world to find their calm and stress less at The Breath Effect.